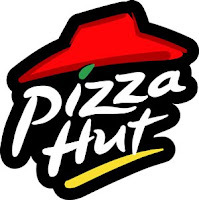 A lot of newspapers have been following the story today that "Pizza Hut" is re-branding itself as "Pasta Hut" in order to attract the more healthy conscience customer of today. Understandably this has got many people talking on how a major brand of 50 years (30 or so in the UK) could suddenly change its name! 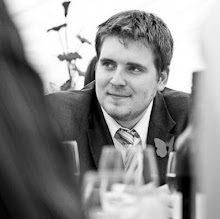 The Pasta Hut website allows visitors to vote on the name change and whether they prefer the old or new name. So far the voting has put Pizza Hut as a clear favourite. 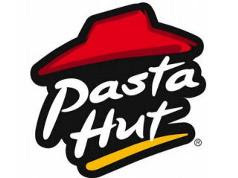 However, there has been a great deal of follow on talk around that this is simply a marketing ploy by Pizza Hut to get people talking about their brand and remind people that they have a pasta bar as well. Patrick Altoft has pointed out that the Financial Times seems to have fallen for the trick if it is indeed one. Other blogs have suggested that the change will only happen in 30 UK outlets and is only a temporary change to help keep the customers guessing. The idea of altering an established brand does sound like a rather extreme way of rebuilding a customer base and with a tight economic climate the cost behind replacing all branding would require a massive budget that could potentially have been put to a more effective use. Either way it appears to have been quite successful in the PR department. I'm just waiting for the news next week of "Baguette King".